“US Equities first are comparatively cheap but more importantly flows are beneficial to them,” Dalio said. He thin ks most currency devaluations are bullish. Dalio expects emerging market funds, like Sovereign Wealth Funds (SWFs), that invest in bonds will shift into equities and these capital flows will benefit equities. 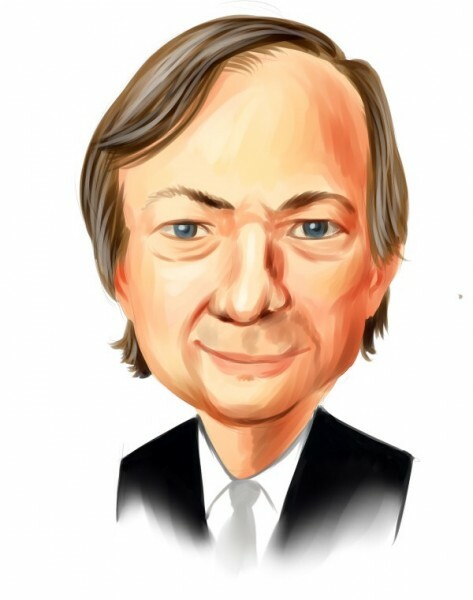 Recently Ray Dalio’s Bridgewater filed its 13F form with the SEC. Bridgewater increased its emerging markets bets by around 8% since the end of December. Ray Dalio had more than $750 Million in Vanguard International Equity Index Funds (VWO) at the end of March. He also had more than $500 Million in iShares Emerging Markets ETF (EEM). He didn’t have any of the popular gold ETFs or gold miners ETFs. Ray Dalio trimmed his MSFT bets by 8% despite the decline in Microsoft’s stock price. Microsoft is still the largest stock position in Dalio’s portfolio. Ken Fisher’s Fisher Asset Management, Jean-Marie Eveillard’s First Eagle Investment Management, Boykin Curry’s Eagle Capital, Bill Miller’s Legg Mason, and Phill Gross and Robert Atchinson’s Adage Capital had the largest positions in Microsoft among the 300+ funds we follow. Ray Dalio’s second largest stock holding is General Electric (GE). Bridgewater boosted its holdings by 20% during the first quarter. D.E. Shaw and Bruce Berkowitz’s Fairholme are the largest holders of GE. Sandy Nairn’s Edinburgh Partners, James Dinan’s York Capital, Warren Buffett’s Berkshire, and Steve Cohen’s SAC Capital had at least $100 Million in GE at the end of March.